Memorial Day will soon be here and with it comes thoughts of patriotism and the symbols of it, including our nation's colors: red, white, and blue. As we attend parades, fireworks, and memorials commemorating those who have fought, fallen, and serve our country, we think to what we know best: the blankets that best celebrate Memorial Day this year. A throw that comes in a number of colorful shades, including our dear red, white, and blue, this cotton throw comes with our iconic herringbone pattern and is finished with hand-knotted rope fringe. 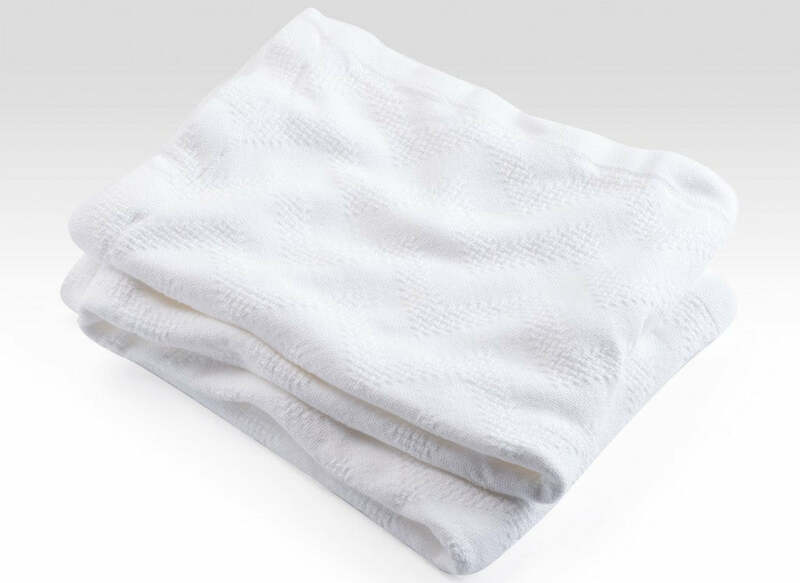 Learn more about the cotton herringbone throw now. If red is your color, then this is your blanket. From rustic to vintage room decor, this blanket will perfectly match whatever style you have. Plus, it will be the perfect textile to tote with you to the Memorial Day parade! Learn more about the cotton ticking stripe blanket now. Bright and white, this blanket offers crisp lines and a clean look to any room in your home. A subtle pattern adds an air of elegance to this heirloom-like blanket. It's the perfect treasure to pass down to generations to come! Learn more about the cotton leno chevron blanket now. Happy Memorial Day! Thank you to all those who serve or have served our country!